$18 Per guest for drop off only (entrees, sides, non-alcoholic drinks) disposable cups, plates, napkins and silverware available for an additional charge. Chafing dishes and sternos are $4 extra per set. $26 Per guest for buffet/family style (entrees, sides, non-alcoholic drinks) Only A Chef will be included, no service staff or bar tending staff will be included in this price. Only A Chef will be included, no service staff or bar tending staff will be included in this price. All of the the above per guest cost are based on our Farm Fresh Seasonal menus. We also are happy to customize menus for you as well. $36 Per guest for buffet/family style (entrees, sides, non-alcoholic drinks). Only A Chef will be included, no service staff or bar tending staff will be included in this price. $42 Per guest for platted service/stations (entrees, side dishes, non-alcoholic drinks). Only A Chef will be included, no service staff or bar tending staff will be included in this price. All of the the above per guest cost are based on our Chef’s Signature Seasonal menus. We also are happy to customize menus for you as well. $5 Per guest for cocktail hour/passed appetizers (Up to 3 choices of appetizers and each guest will receive 3 appetizers). $5 Per guest for dessert (Up to 4 choices of desserts and each guest will receive 2 desserts). $3 Per guest for salad (Mixed greens, cucumber, tomato, seasonal seeds, cheese and dressing). $2 Per guest for coffee (regular, decalf, milk, cream & sugar). You will need to rent cups, spoons from us or purchase disposable cups and stir sticks. $200 Per Bartending Staff Member ( Beer, Wine & Signature Cocktail Only – 1 bartender per every 100 guest, Open bar & mixed drinks 2 bartenders per every 100 guest). Now I’m sure your wondering what is included in our services. 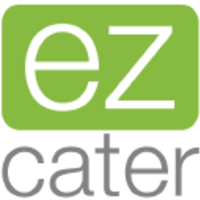 We want the food and staffing of your event to be the last thing on your mind during your event. We include setup, break down, trash removal, linen folding, set up of the dinning tables, buffet and cake cutting. Taxes are not included and are 9.75% of the total bill. 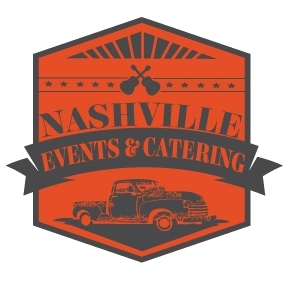 Deposits to hold your event date are due as soon as you have decided to use Nashville Events & Catering as your caterer. 50% of the contracted amount is due at that time. Final payment is due 15 days before the event date. This amount must be paid in full on or before that date or we will not show up for the event. If you book your event with less than 15 days until your event the total amount must be paid in full and clear our bank account before we will provide service and food. Please contact us with any questions. This pricing page is meant to be a guide for our potential clients. Nothing is set in stone and we are happy to discuss options with you. Please reach out to us via email or phone with any questions. 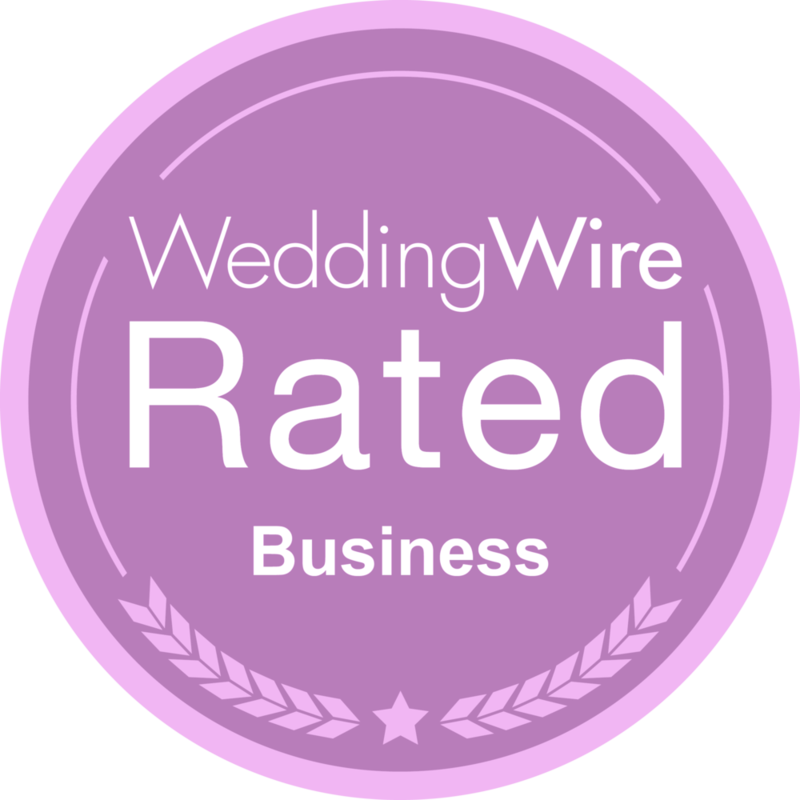 We look forward to working with you and making your event perfect and stress free.